In the year 1969, Dr. Robert F. McDavid developed lateral protective knee brace for usage in football, which become the first widely used knee brace in the world. Nowadays the company manufactures more than 400 products, which are provided for athletes and active people of all ages. 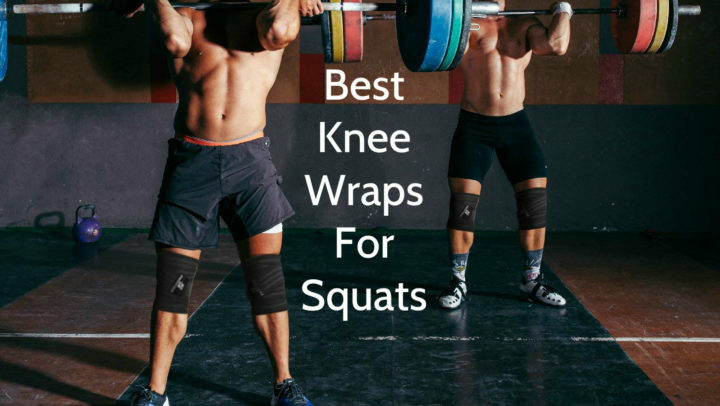 All of these products are designed to help prevent injuries during physical activities. McDavid is the most recommended braces brand among sports medical professionals and an industry leader of sports medical products. 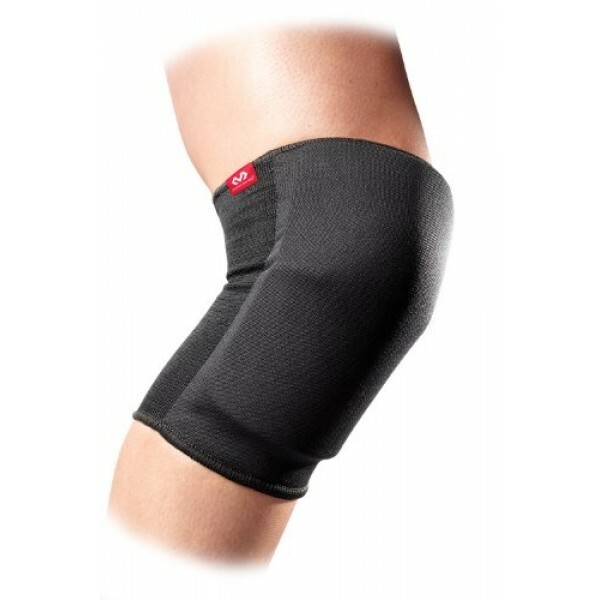 McDavid Standard Knee and Elbow Pad is providing knee or elbow protection and helps to reduce the risk of injuries during various physical activities, for example, at sports, where sportsmen often fell to the ground, or work, where is a need of working on knees for a long period of time. Its padding prevents knees and elbows from bruises, abrasions and other damages in joints or in joints area. This pad can be used after knees or elbows injuries too, because it supports joints, thereby enhancing their performance. Considering, that this knee / elbow pad is standard pad, it has no special features. This knee / elbow pad has 0.5” closed cell foam padding, that prevents joints from impacts and abrasions during physical activities. This product is durable, but at the same time it is breathable, comfortable and elastic. This knee / elbow pad is sleeve type pad, which makes this pad more suitable and stable, so its wearer can feel more comfortable and flexible. If there is a need, this pad can be worn over clothes, for example, over close-fitting tracksuit. One pad fits both for left and right. This knee / elbow pad is made by using highest quality and most innovative technologies and materials. It is available in two different colors – black and white, from whom you can choose the one, which is the most appropriate to your physical activities, namely, whether your activities are connected with dirt or they are not. Despite the fact, that this pad has a 0.5” thick padding, its design is considered as low-profile design. Its front is covered by padding, but its back has no padding, therefore, it is easier to move. On its one side is the McDavids logo. To find out, what is your size, measure your knees or elbows girth and refer the table below. This McDavid Standard Knee and Elbow Pad, so it is intended for knees and elbows protection from impacts and abrasions during various physical activities. This pad contains 70% of polyester, 12% of rayon and 18% of rubber, and has 0.5” thick polyethylene foam padding, so it can be washed in washing machine. It is available in two different colors – black and white, and in XS, S, M and L sizes, but considering that, this pad is sleeve type pad, size is not so relevant. 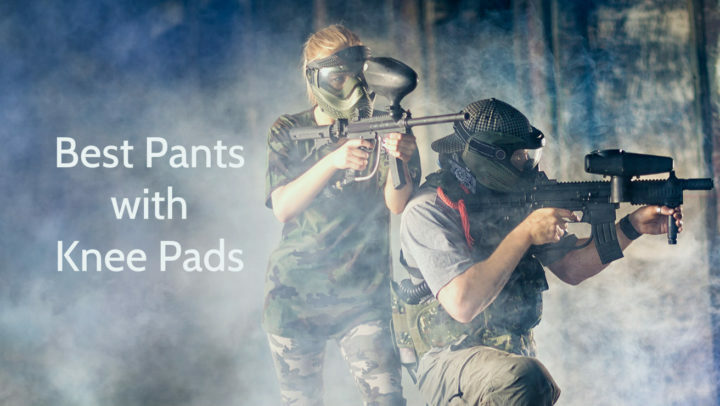 These pads are intended both for adults and youngsters, unless their knees and elbows dimensions are appropriate to offered sizes. Usually these pads are sold in pairs, but one pad fits both right and left.